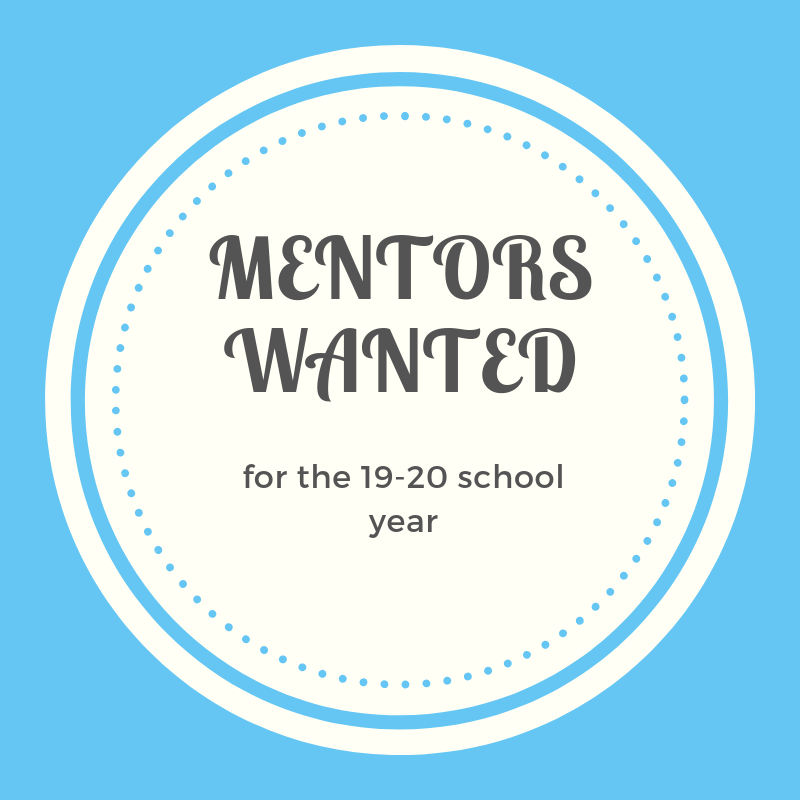 Mentors Needed — Please Read! It is never easy to transition to a new school. We would love it if each new family had a point person to help them understand our events and activities. That is what our mentor program is all about. A small time commitment can make a big difference to an incoming family. We provide a script of important facts/terms/dates for you to share with a new family. We have a fun Meet your Mentor event in August.